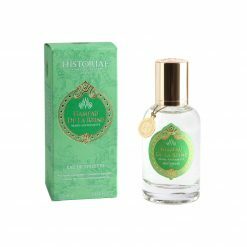 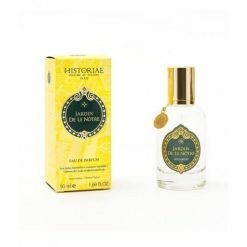 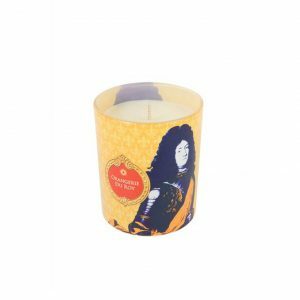 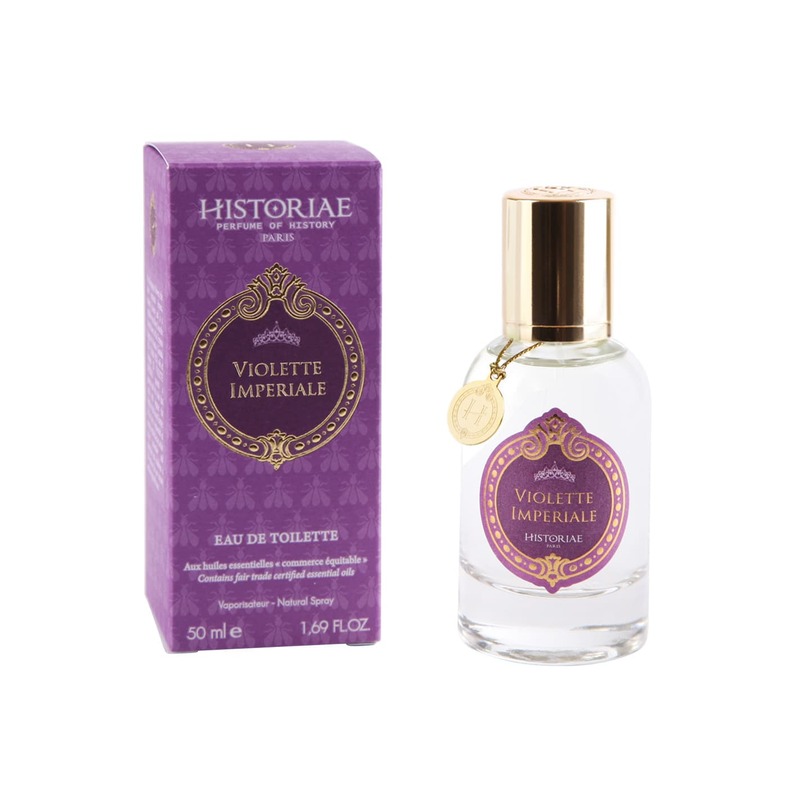 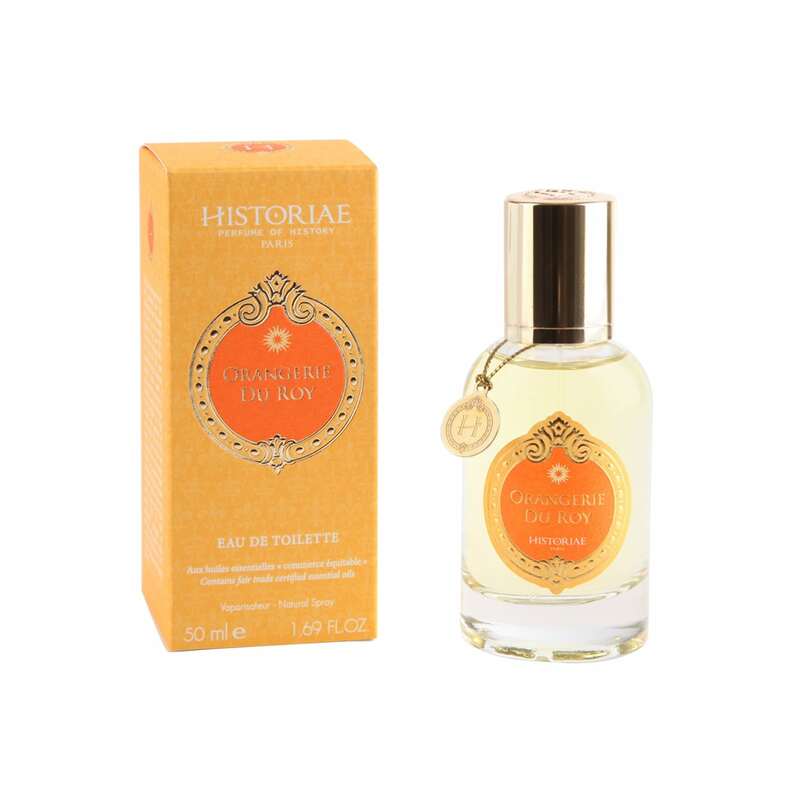 Historiae is a luxury brand line which embodies creativity, know-how and French culture through a wide range of products: perfumes, perfumed soaps, scented candles and room fragrances. 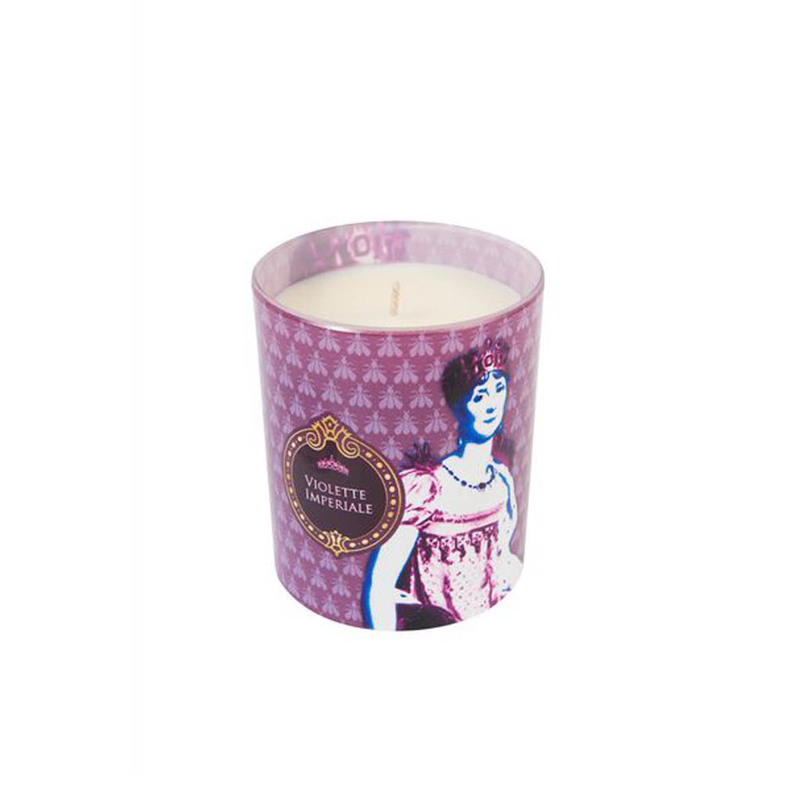 It meets the expectations of consumers looking to experience authentic, refined French fragrances and scents. Fountains are gushing forth and emerges the symmetry of the gardens of André LE NÔTRE (1613-1700), the famous French landscape architect of the seventeenth century and principal gardener of King Louis XIV. 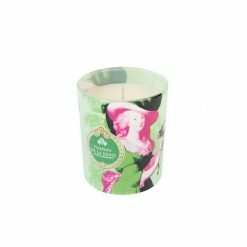 The fragrance opens up with notes of morning dew leading you to discover a fresh arrangement of fallen leaves and newly cut grass. 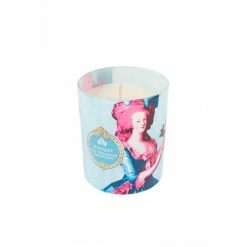 Bouquet du Trianon is an original fragrance of a unique blend of essential oils that Marie-Antoinette was particularly fond of, especially the tuberose that fascinated her. 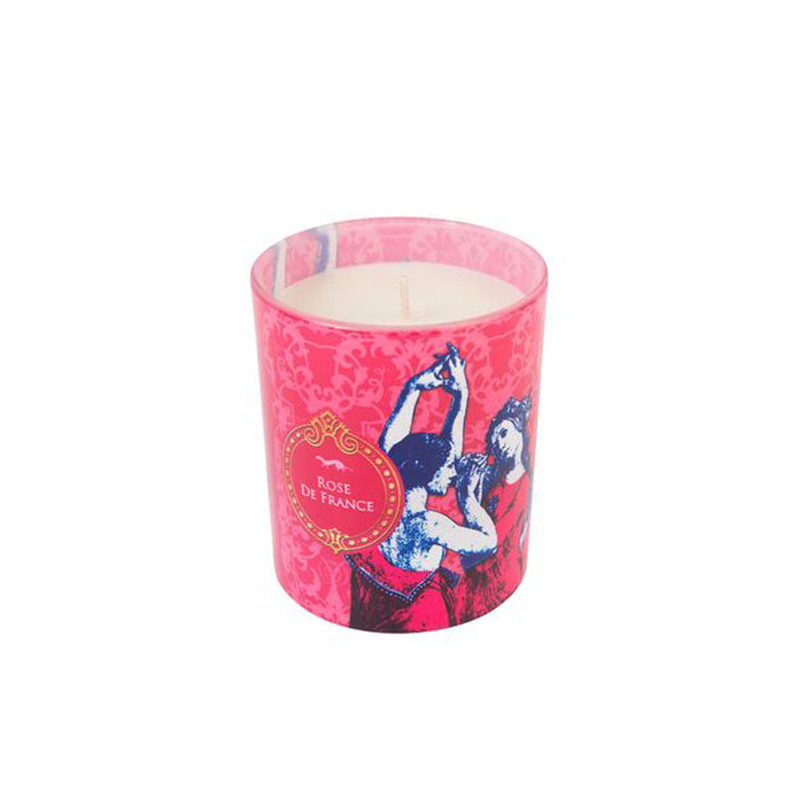 With its sensual floral and wooded scents, it expresses both the eclecticism and sophistication of Marie-Antoinette and subtlety evokes her personality. Orangerie Du roy makes you rediscover the orange blossom with its fresh arrangement punctuated by aromatic noted backed by noble woods.